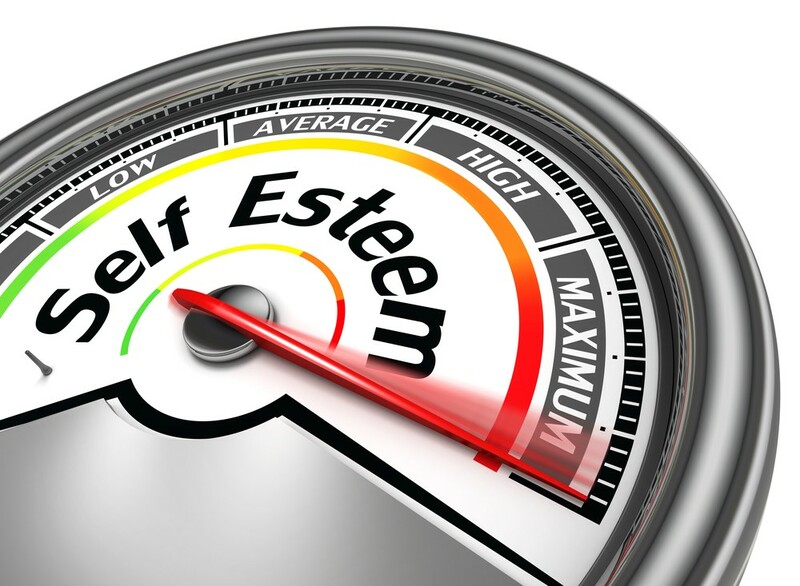 Self-esteem is much more than just feeling good about yourself. It has profound influence on the decisions you make, your moods, goals and the way you think. And your physical appearance is closely linked to your self-esteem. Things like marks, blemishes, wrinkles and scars can all have a negative impact on your self-esteem. Studies have shown that the higher the self-esteem, the more likely that person is to treat others well with respect and kindness. Humans are social beings that need levels of interaction. The way you look and feel about yourself greatly affects the way you present yourself to the world. If you feel insecure over your appearance, you will most likely avoid social occasions and interactions. When you make the effort to look after yourself and improve your appearance, you’ll immediately receive a boost to your self-esteem. It is important to remember that beauty requires investment in your inner and outer self. Having increased social interactions, confidence and general well-being will make you happier and healthier in the long run. Take some time to work on you, inside and out. To make yourself look more appealing, you can try new fashion styles, different shades that complement your colouring and even new make-up. These actions can all improve your overall mood, giving you a cheerier disposition and making you more attractive to others. When you’re happy and outgoing, you’ll find it easier to achieve your goals. You’ll feel more able to rely on yourself and get things done. Confidence makes you more memorable to those you meet, both socially and in the workplace. A positive impression from self-confidence will also make you more influential. Looking and feeling good also has a positive effect on how much you’re respected by others. How you come across and present yourself has a big impact on status and how others view you. Whether this is right or wrong is irrelevant. Humans are visual animals and can’t help but form an opinion based on appearance initially.